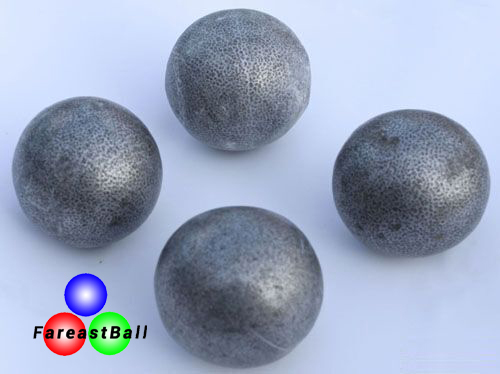 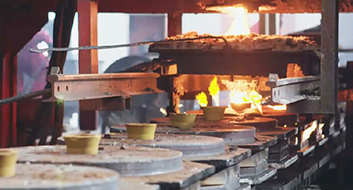 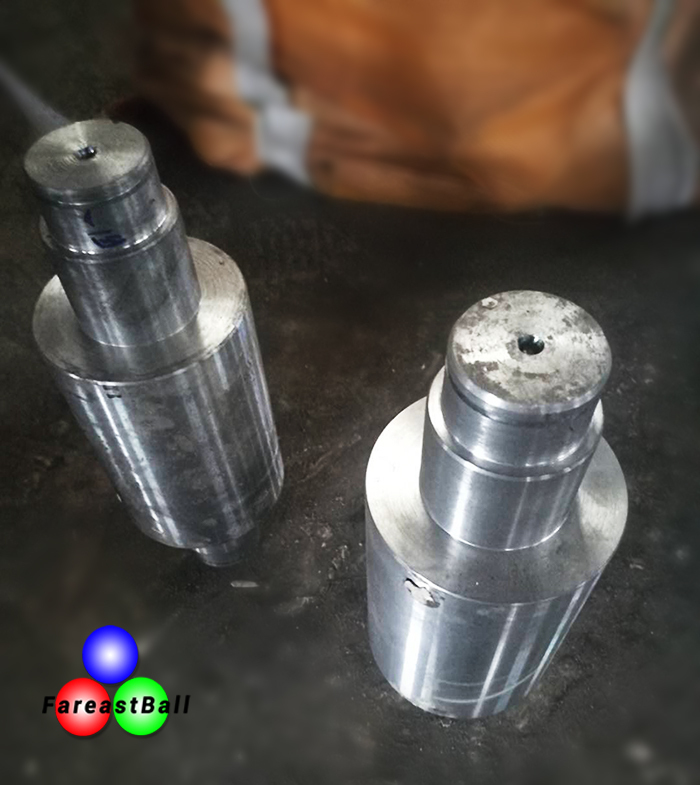 넷 Whether the forged steel ball is more suitable for wet grinding or dry grinding? 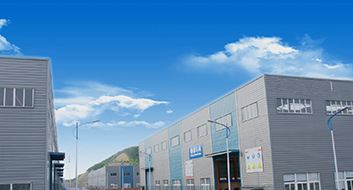 (FAREASTCO for short) was established in May 2015 with location at Ningguo City, Anhui Province, East China, it takes only 3 hours by car to reach the biggest seaport in the world – Shanghai. 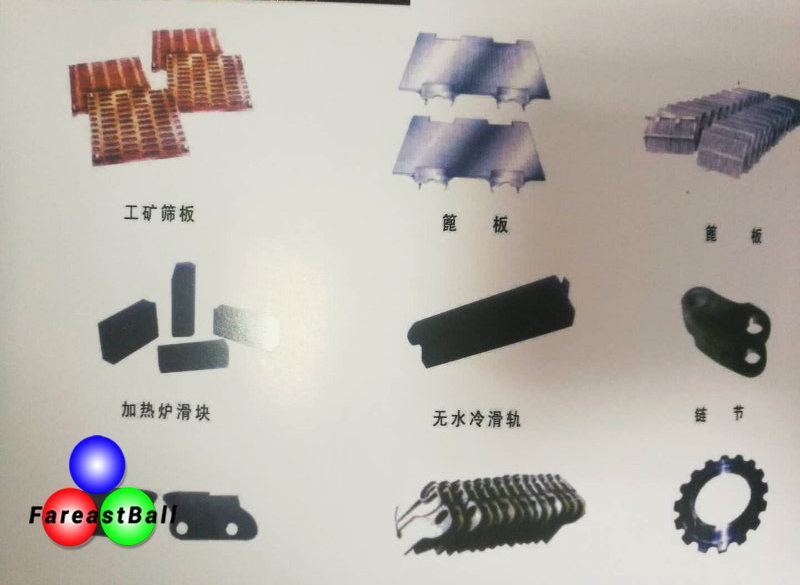 Generally speaking, the end customers of the company's wear resistant materials mainly include mining, cement, construction and power plant. 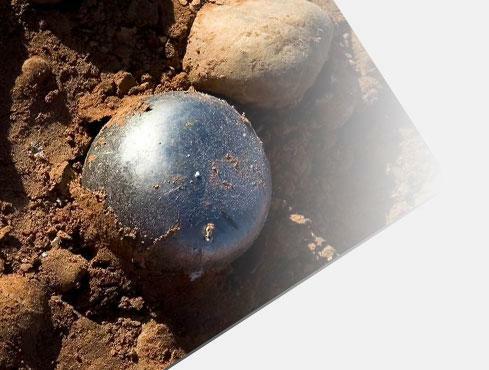 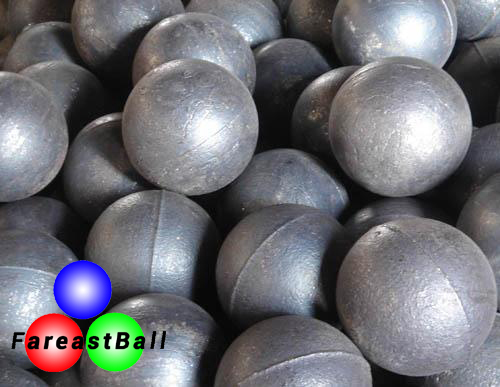 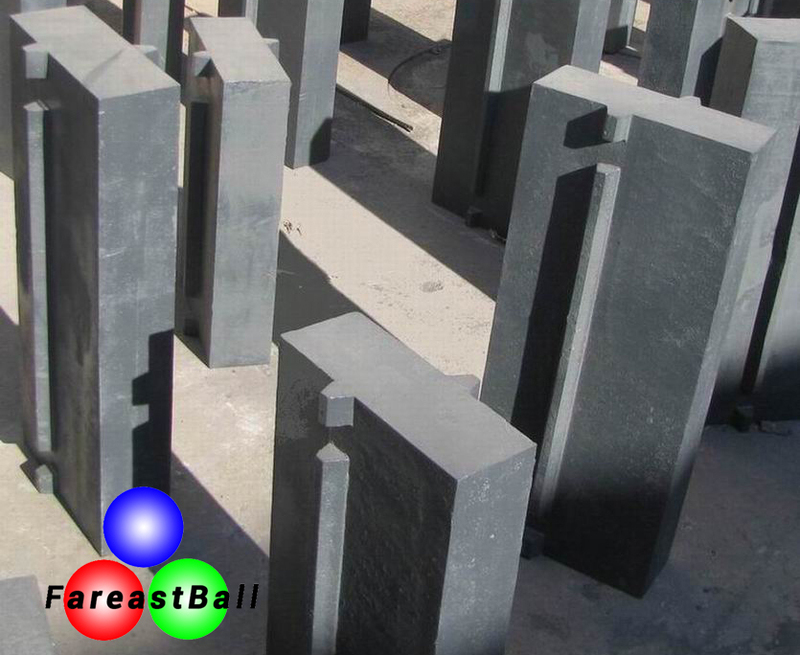 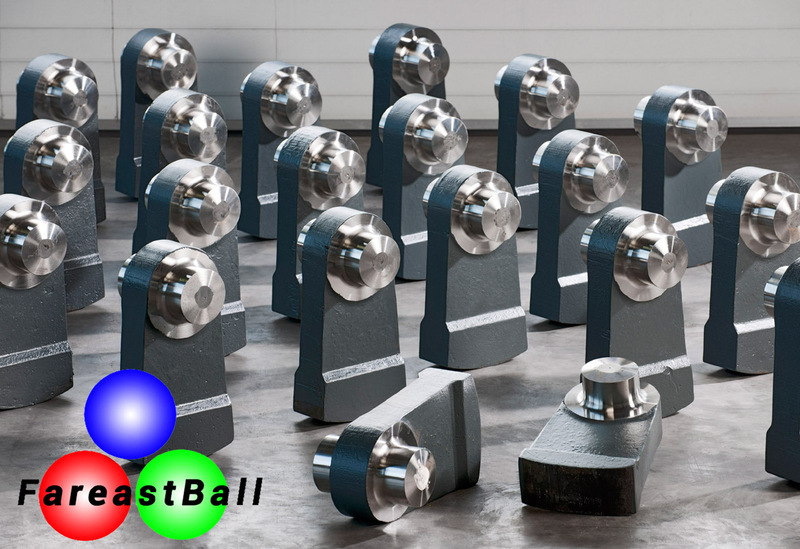 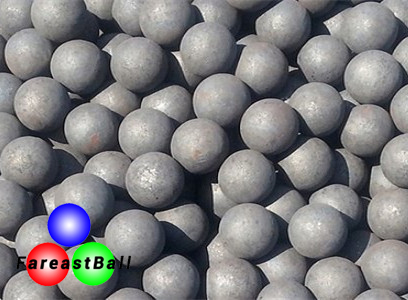 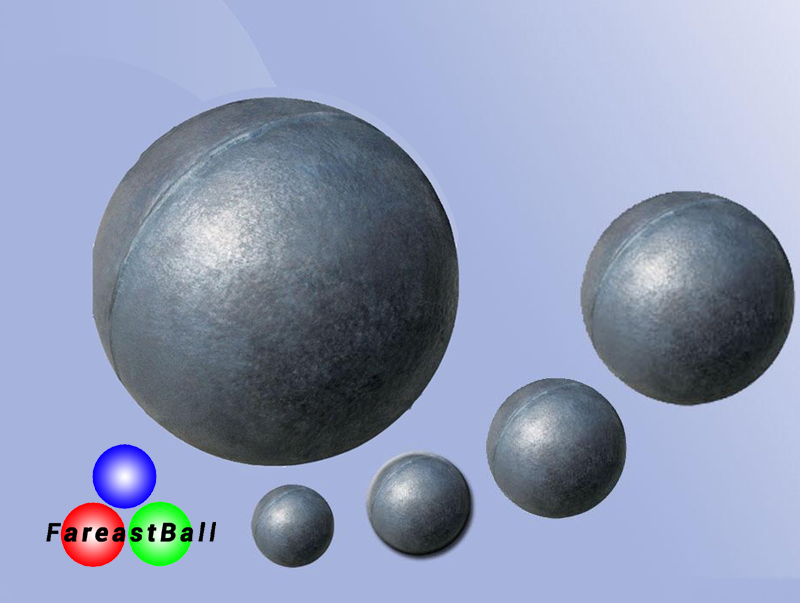 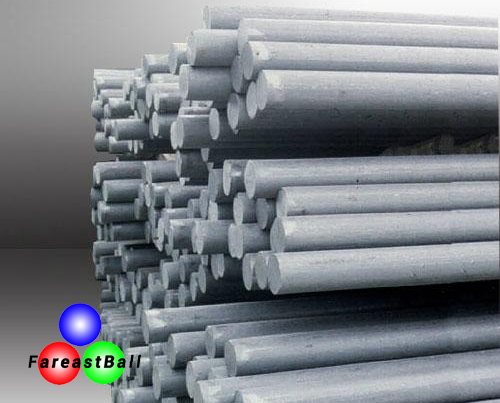 The performance of the wear resistant steel ball is related to the cost and benefit of the end customer. 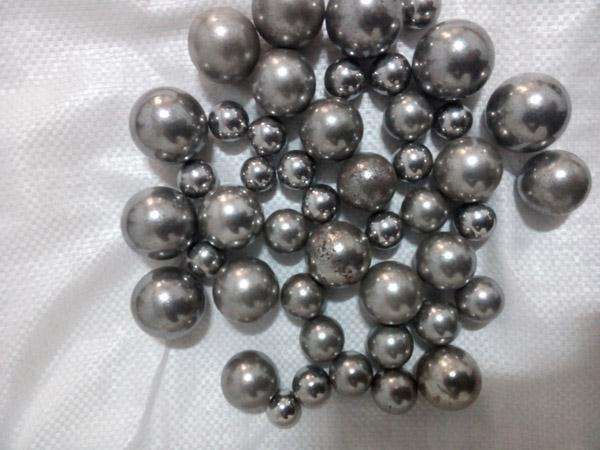 Huamin Steel Ball . 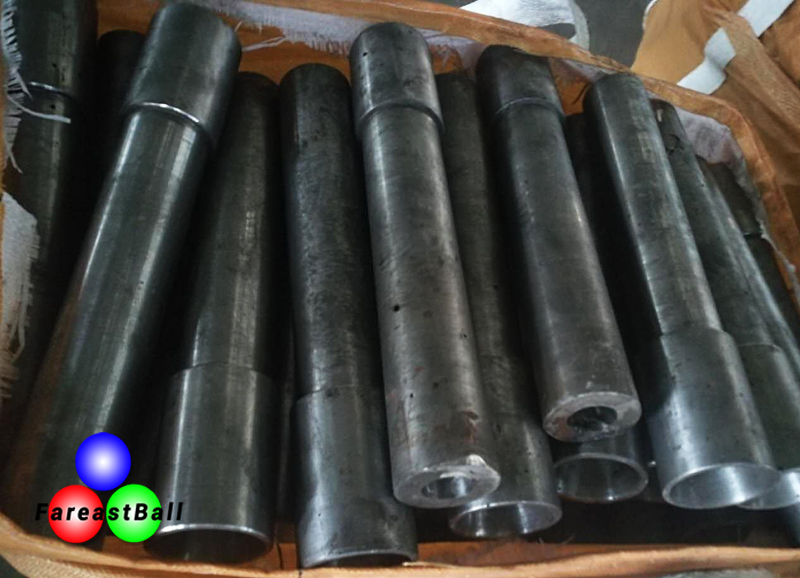 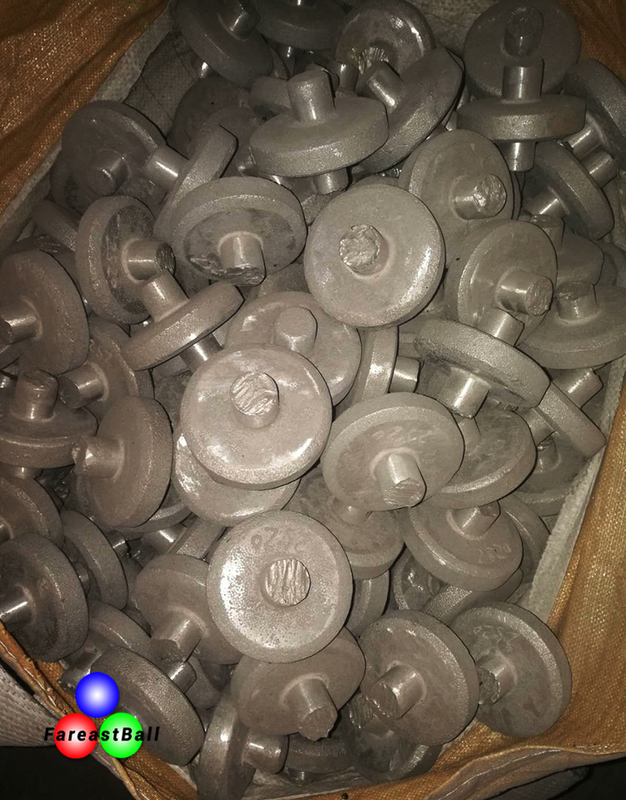 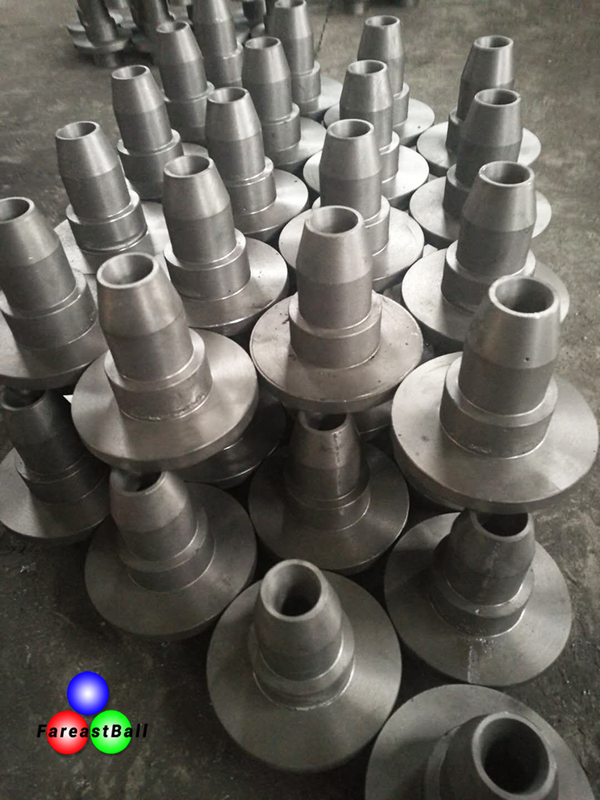 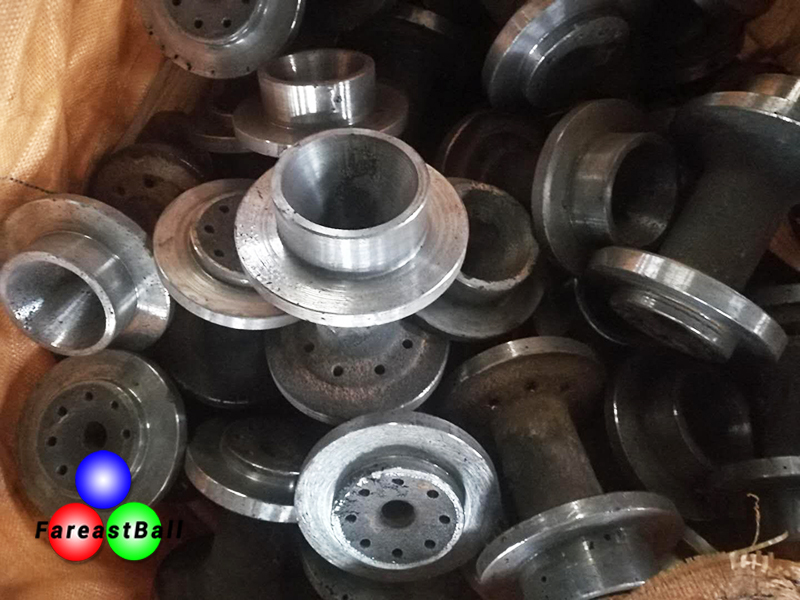 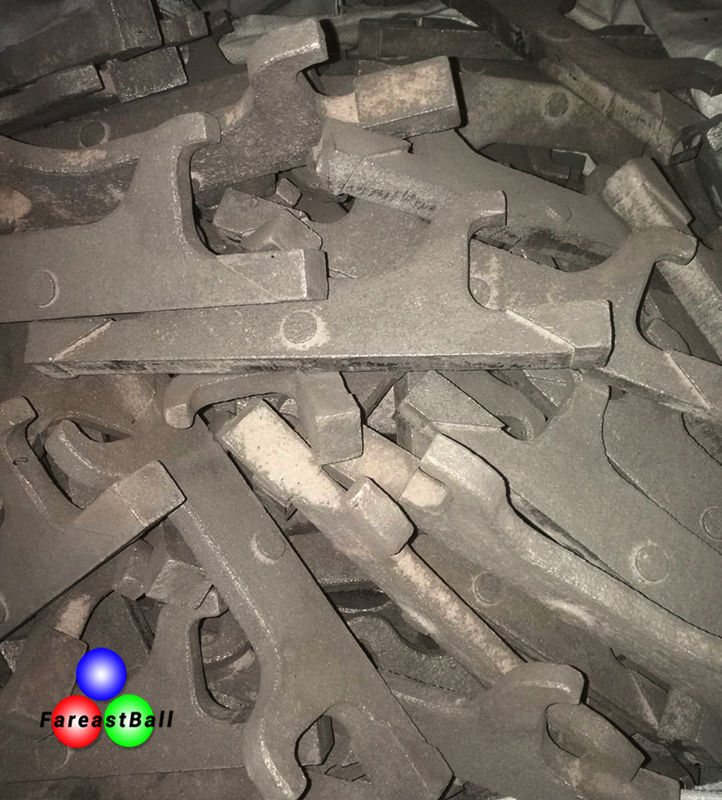 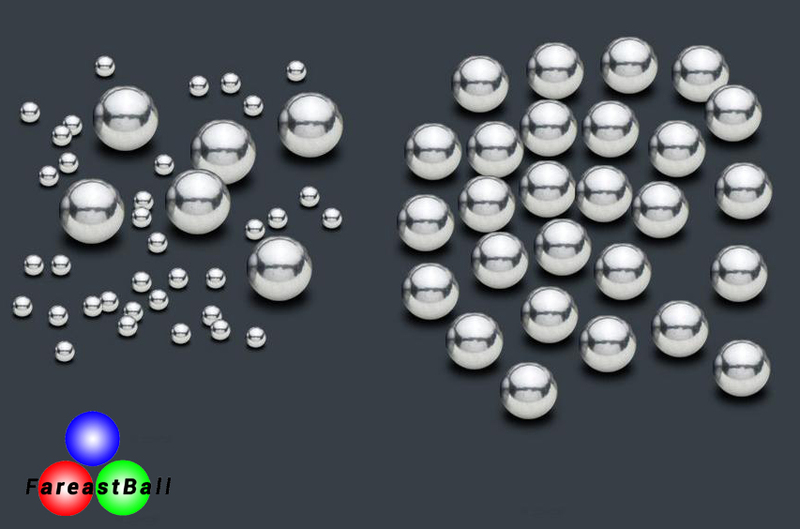 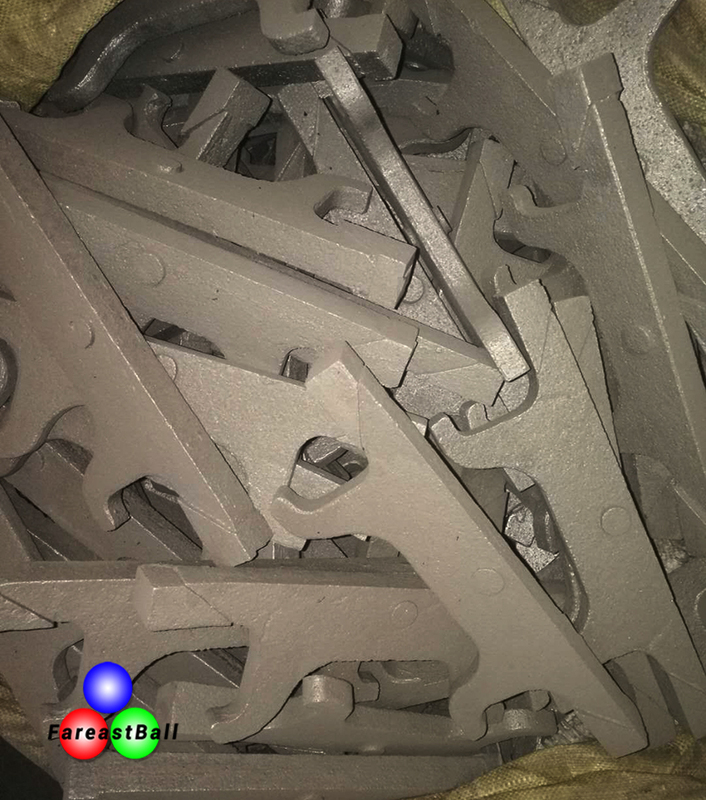 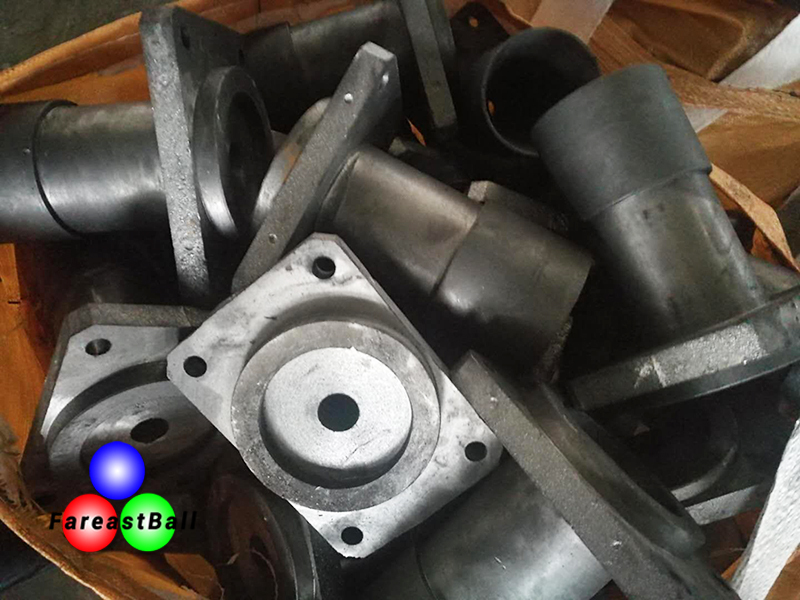 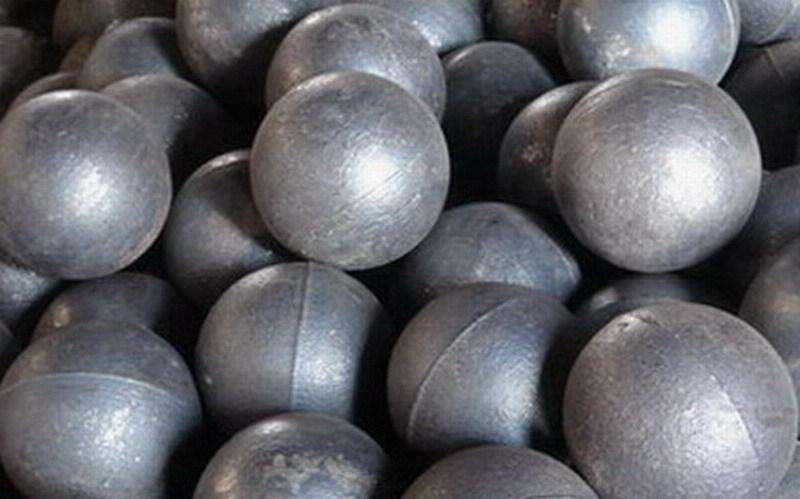 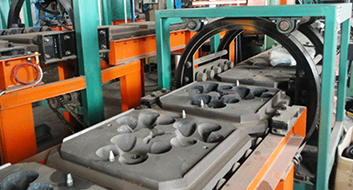 Main products: mining special balls (forging and casting), grinding rods, miniature carbon steel balls, wear-resistant casting and forging, patented complete equipments to produce steel balls, etc. 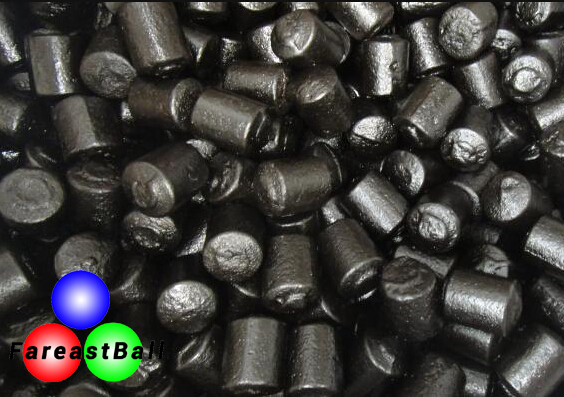 Since 2004, we began to have the right to import and export till now. 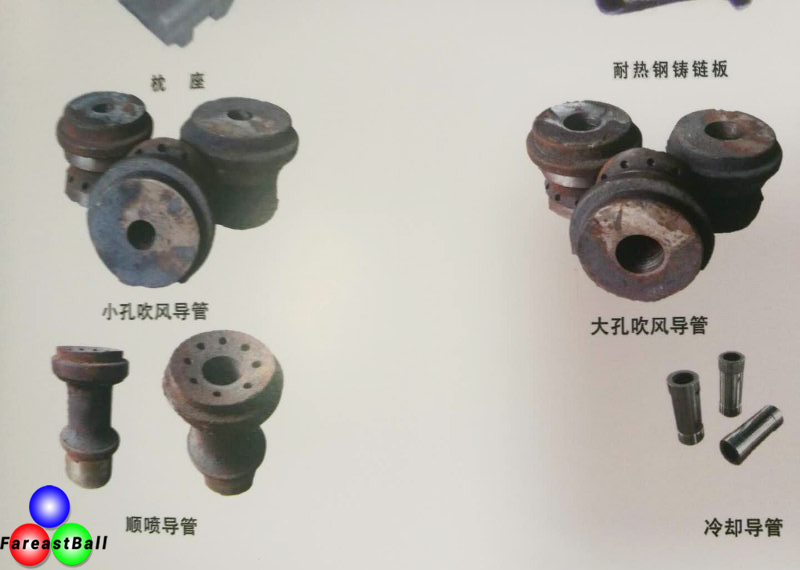 Ultra-high wearable casting’s materials are corundum, silicon carbide, and use New Ultra-fine compound technology. 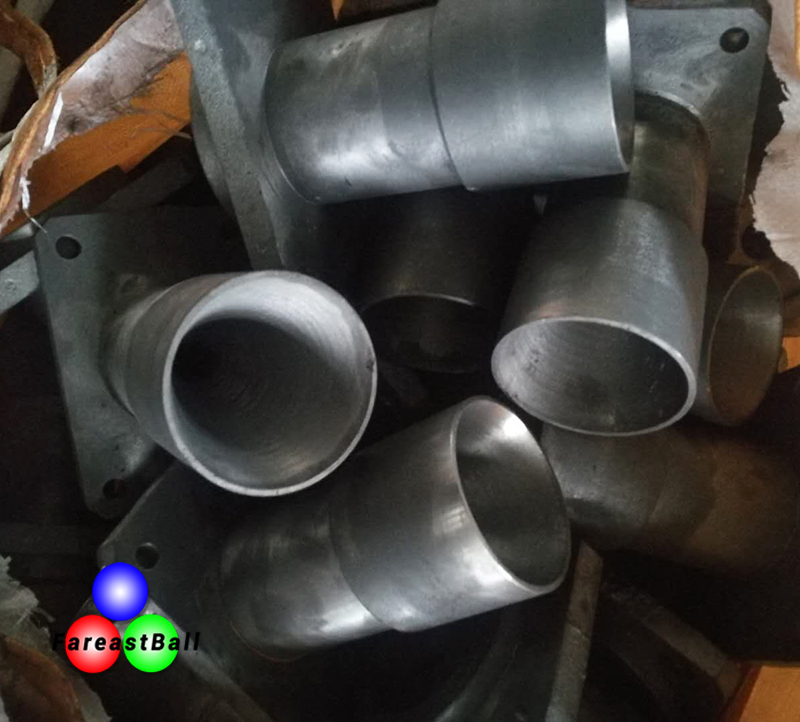 Adding heat-resistant steel fiber, high dispersants, anti-explosive agent and pure calcium for cement binder, it uses coercive process to deal with water hard-casehardened fire-resistant casting material.